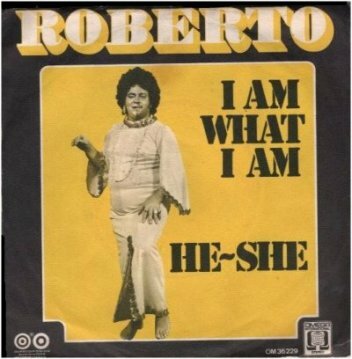 Welcome to Part 2 of my Transgender Music Series. Of course I've got a some obscurities to share with you, but the main interview is a delight. 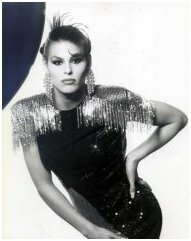 It's with actress/singer Alexandra Billings, whose gotten acclaim on television and on stage, and has a couple CDs on her resume as well. She's very candid and funny, I know you'll like her. 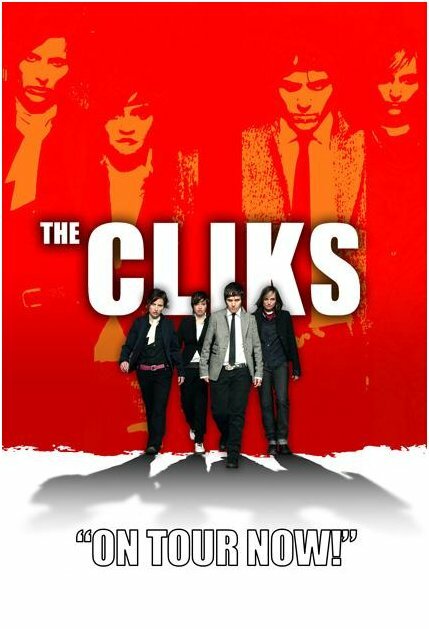 And capping off the show is a new act from Toronto, The Cliks, with transgendered lead singer Lucas Silveira. His interview gives his take on the band's music and TG issues. Above, the mysterious Roberto is, I think, the writer/producer of the record, Wilfred de Faria. 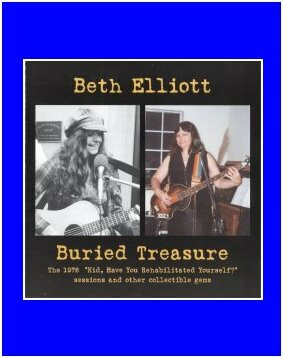 which featured music from several periods in her career. Above, glamour shots and her 1999 Advocate cover; click on it to see the article. 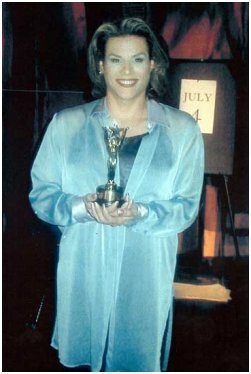 Below, accepting her MAC award (2004), and in her 2000 role in "Xena Live!" 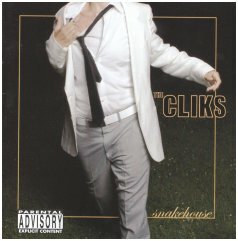 Above, the excllent debut release, "Snakehouse," by the Toronto band The Cliks. Below is lead singer and writer Lucas Silveira. 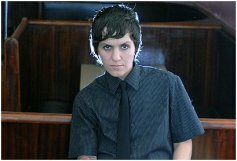 During the past few weeks on Queer Voices (the Houston radio show on KPFT that I co-host), we've had two excellent segments on transgender issues. I want to share both of those on this page. 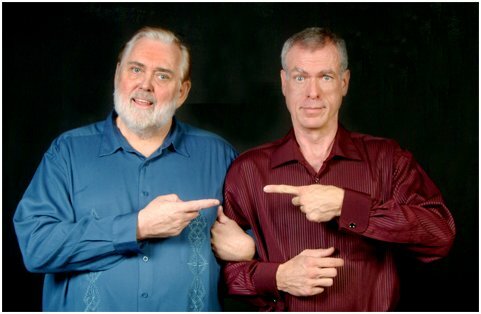 On May 28th Jenifer Rene Poole and I interviewed two transmen, Chris & George, and their discussion was interesting and informative. Click to hear the 14-minute segment. 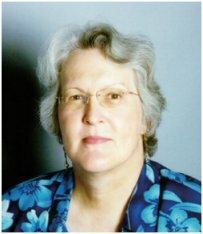 And google the name "Phyllis Frye" and you'll find ample evidence of her role as a pioneering, and present, leader of the transgender community, both in Houston and across the country. 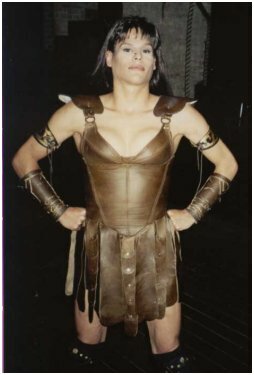 On June 4th Queer Voices Executive Producer Jack Valinski interviewed her, and I love the way this interview captures both the history and the activism of this remarkable woman. Click to hear the 21 minute segment. 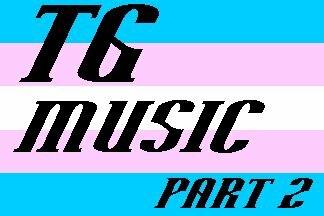 Come back next month for Part 3 of "TG Music"